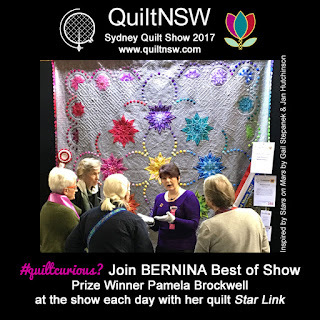 BERNINA Best of Show prize winner Pamela Brockwell will be attending the Sydney Quilt Show every day sharing insights into the creation of her remarkable quilt Star Link. 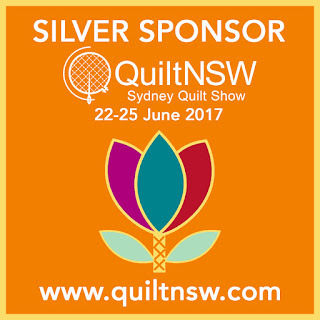 Thank you to the following SILVER SPONSORS of the Sydney Quilt Show 2017. Their generosity and support are much appreciated. Please support them in return.